Why give up pasta, this gluten-free rigatoni are just as good! 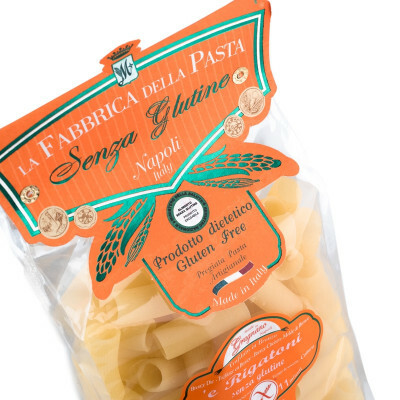 A mix of corn, rice and quinoa flour to make the most exquisite, artisanally made gluten-free pasta we have tasted. 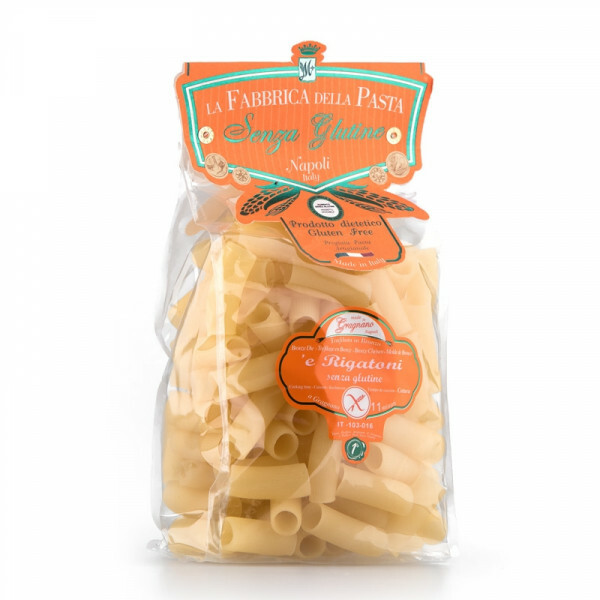 Copper-extruded to respect the tradition of pasta in Gragnano, we think that you will mistake this gluten-free version for a regular one! They suite particularly well chunky meat and fish sauces. Try it with your next carbonara and you might be surprised!